Diabetes is probably one of the most widespread conditions in the US. In general, your body uses foods, you eat, to create energy source. It takes glucose from bread, pasta and other high-carb products to convert them into blood glucose and improve cells functioning. Glucose is absorbed from your gastrointestinal tract to the bloodstream. After that hormone insulin, produced by the pancreas, helps blood sugar to enter the body cells. This gives all tissues ability to work properly. In diabetes, this mechanism fails because of inadequate production of insulin or reduced sensitivity to it. Type 1 diabetes is autoimmune error, in which person's immune system attacks his or her own insulin-generating cells. As a result, the pancreas loses ability to produce enough insulin. 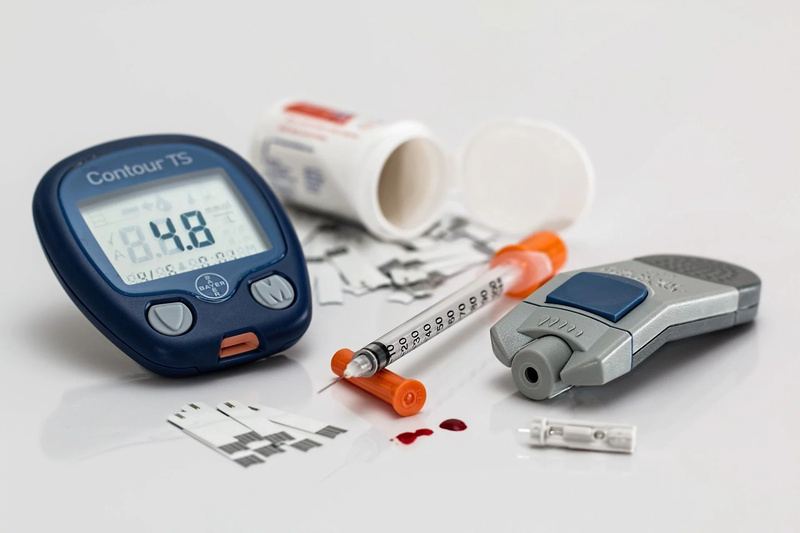 In those, who have type 2 diabetes, body cells become insensitive (resistant) to insulin, even if the pancreas releases sufficient amount of this hormone into the blood. Without appropriate treatment, blood sugar levels may stay elevated, causing nerve damage, kidney dysfunction, vision problems etc. This usually occurs, when people with diabetes don't take their medications as prescribed, or take wrong dose. Raise in blood sugar (scientifically called hyperglycemia) may be also caused by infection, stress or changes in physical activity. #1. Nausea and vomiting – feeling sick is one of the earliest symptoms of high blood sugar. #2. Stomach pain – uncomfortable sensations in the abdomen may indicate wide variety of health issues, including hyperglycemia. #3. Breathlessness – people with very high blood glucose levels often complain of difficulty breathing and lack of air. #4. Extreme fatigue – it's something more than tiredness at the end of the day. Raised blood sugar levels may lead to unbearable permanent weakness that makes hard even to perform daily activities. #5. 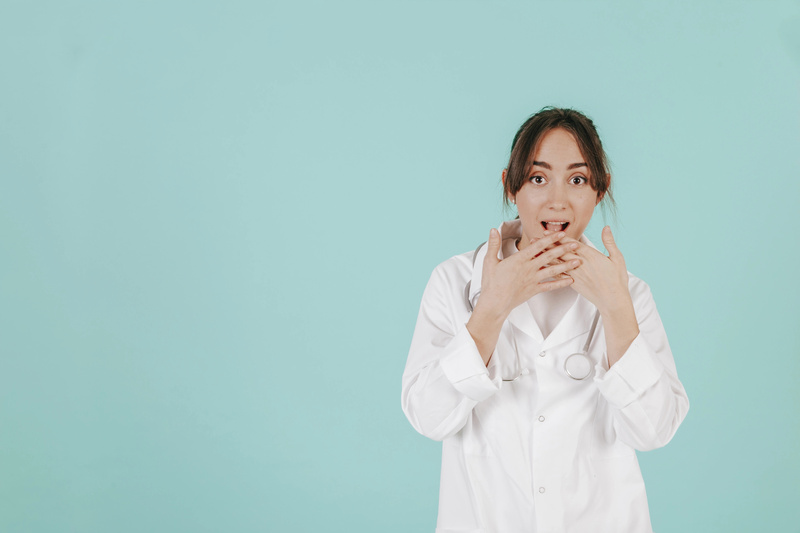 Fruity-smelling breath – in type 1 diabetes, body cells may start to use fats for energy, trying to substitute lack of glucose. During this process, toxic chemicals called ketones, are produced. When these acids build up in the blood, they cause diabetic ketoacidosis and unusual odor from the mouth. If not treated timely, this condition may result in coma and even death. #6. Dry mouth – if your blood glucose levels are really high, you may feel that your mouth is extremely dry. #7. 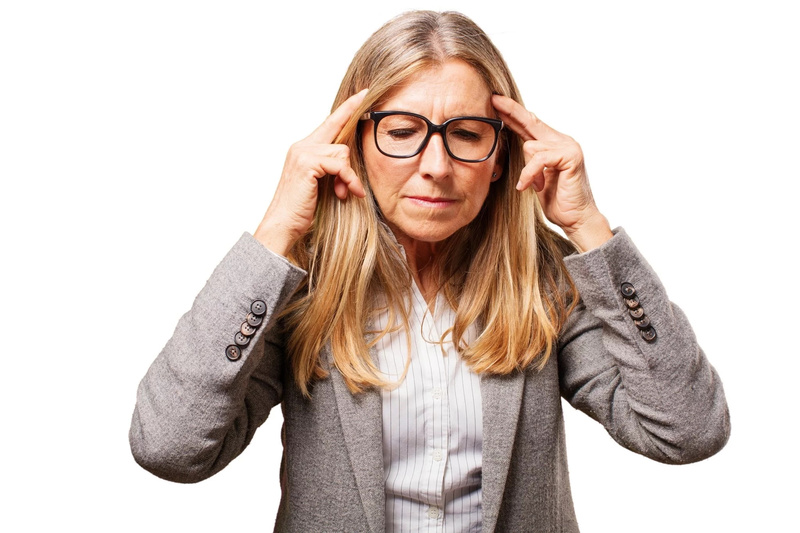 Headache and dizziness – severe headache and lightheadedness may be signs of potentially life-threatening disorders like advanced hyperglycemia and stroke. #8. Blurry vision – high blood sugar may damage blood vessels in the eyes or cause fluid leakage into the eye lens. This often results in fuzzy and unclear vision. #9. Confusion – problems concentrating and understanding words may mean that your blood sugar levels have raised high. 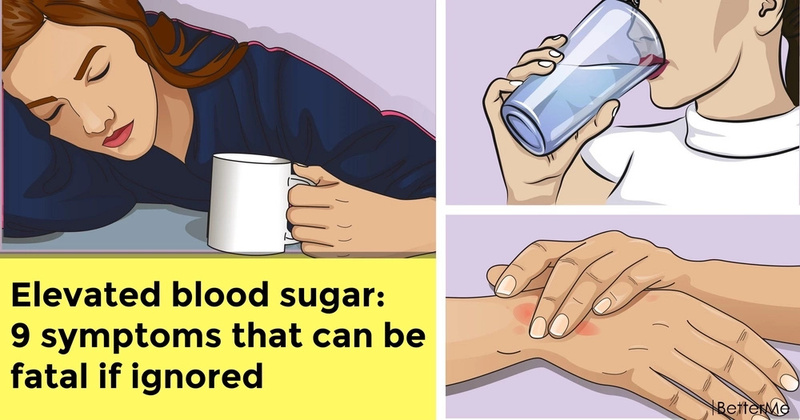 Seek for medical help immediately, if feel any of these signs of hyperglycemia. Ignoring them may lead to loss of consciousness, dehydration and fatal outcome.